We as Indians always seek extraordinary from the ordinary. There are only two things that glue a population of 120 crores people into a nation, movies and cricket. If movies are household lives, then cricket is a religion in India. We also expect something extravagant from our cricketers, for instance scoring maiden century in the first test itself and against the top quality opposition overseas, breaking new milestones every two month or so and become World number 1. Every time we see any new raw talent, the Indian crowd and spectators start comparing the naïve with the bests in the business. Some are good enough to handle the surmounting pressure, while some crumble. 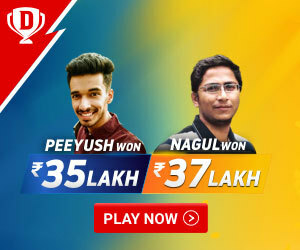 The latest comparison is between Prithvi Shaw and Shubhman Gill and their race towards greatness. The prodigy made his test debut against the West Indies in 2018 and scored the maiden test century in the first test match itself with the top score of 134. Last year during the IPL 2018 he became the youngest IPL player to notch a fifty, he was only 18 years and 169 days old. The prodigy was all set to showcase his batting wizardry to the Australian crowd, but was ruled out due to ankle injury. Turning Point- He was the leading run scorer for India in the Under 19 competition with 372 runs. For is overwhelming performance throughout the tournament, he was named the player of the tournament. 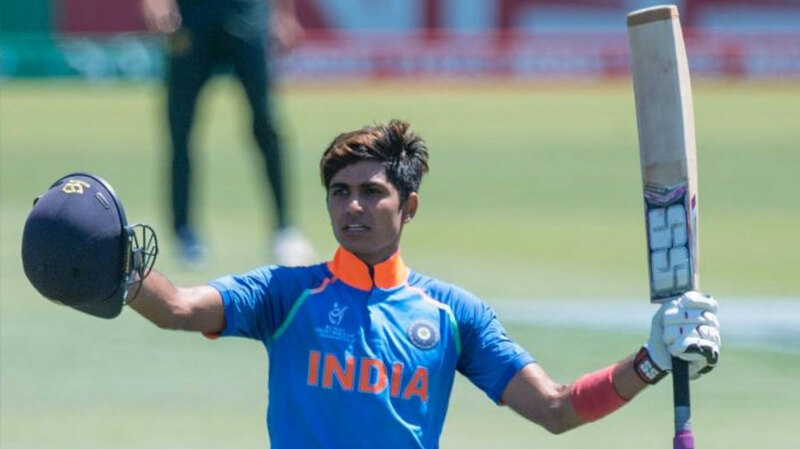 He was named the rising star of the under 19 squad by the ICC (International Cricket Council). In January 2019, he was selected for the ODI squad for the series against New Zealand. Both are exceptional talent and the next race of dark horses, but only time will tell who the better batsman was. 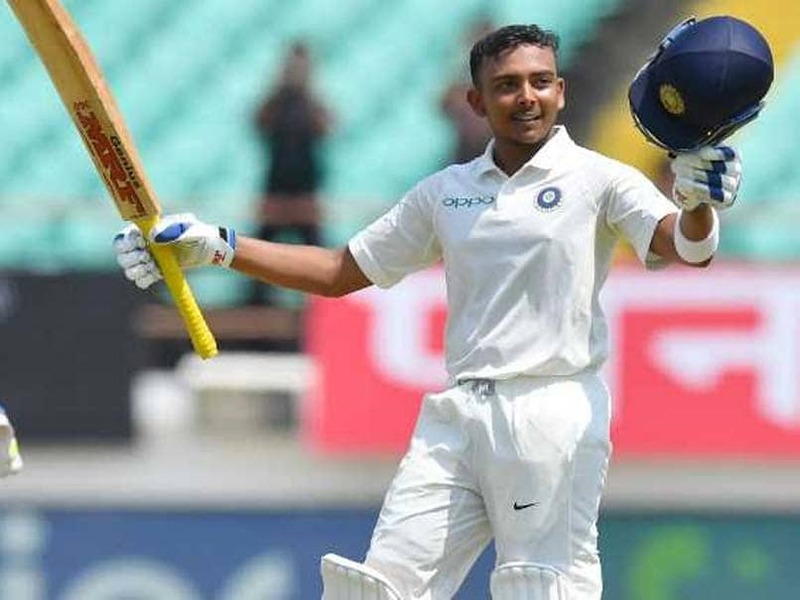 Can Prithvi Shaw Make It Big In International Cricket?